This is my latest play set I created. 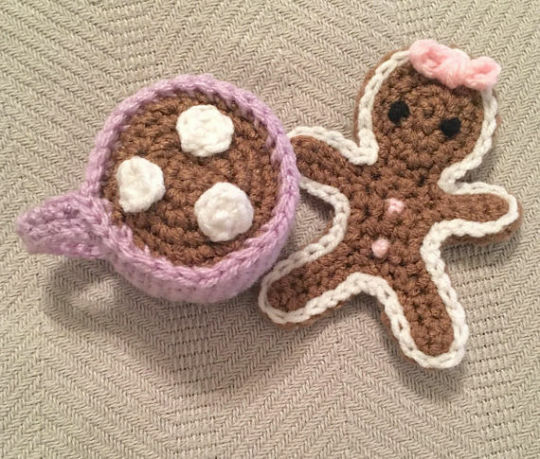 I used my older hot chocolate pattern along with my new original gingerbread cookie crochet pattern. Don’t forget to visit my Etsy shop at www.charleeabelles.etsy.com !